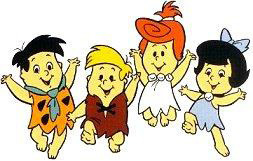 The Flintstone Kids was one of the many Flintstones spin-offs. It featured our main characters except as 10 year olds. Along with some new characters: Dreamchip, Philo, and Rocky Ratrock these mischievous kids got in many adventures. This show was great and one of the best cartoons of the 80's. 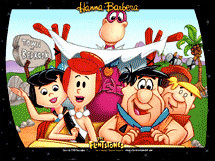 Although it didn't match up to the original grown-up versions of The Flintstones it still carried on from 1986-1988. The series ended with a bang with the populated feature special in 1988 "The Flintstone Kids Just Say No". There were other segments that featured along with the show. One was called "Dino's Dilemma", and the other was called "Captain Caveman". Those two segments were featured after Flintstone Kids episodes were finished and eventually Captain Caveman became a spin-off. Basically all these things are what made The Flintstone Kids a great show and an excellent addition to The Flintstones history. 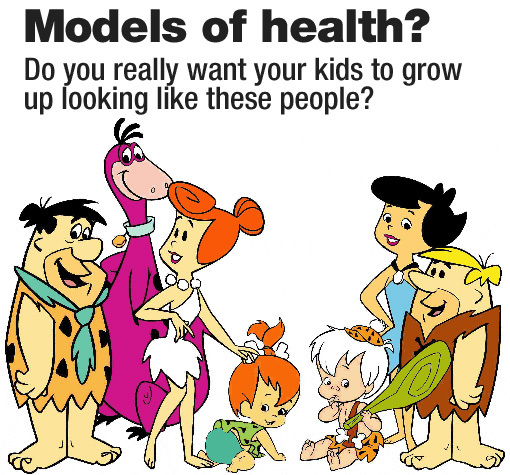 We?re growing up in the Bedrock way.